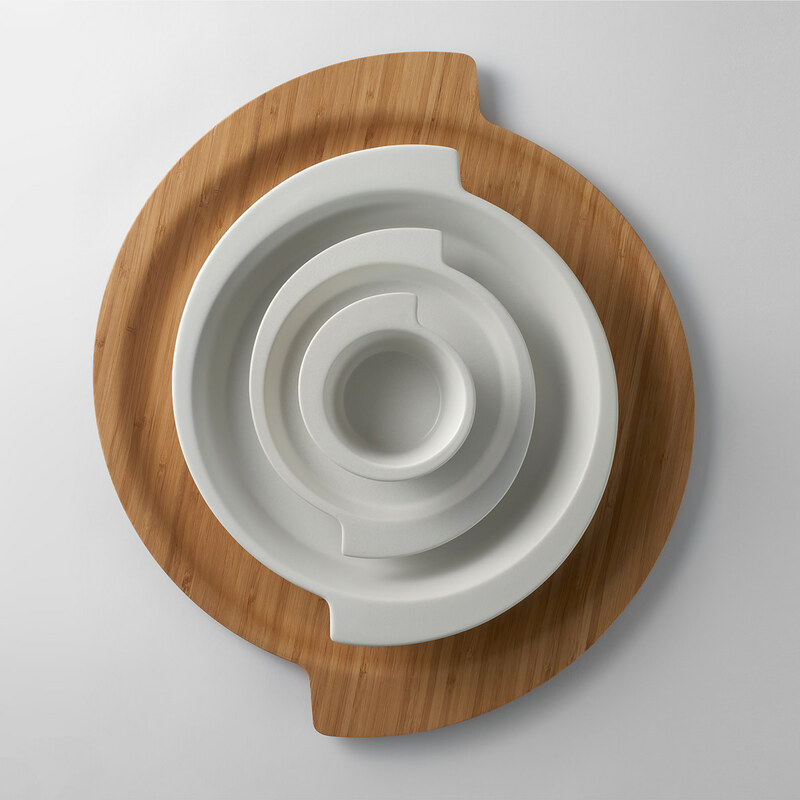 The Spin Kitchenware collection designed by Marie-Louise Hellgren for Design House Stockholm, lends a striking visual element to any kitchen. 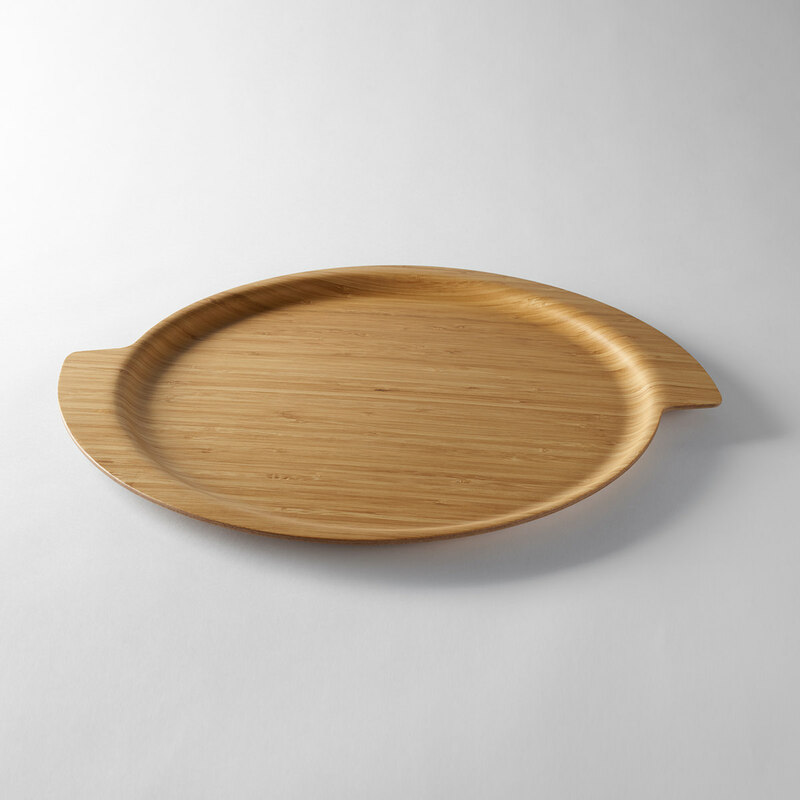 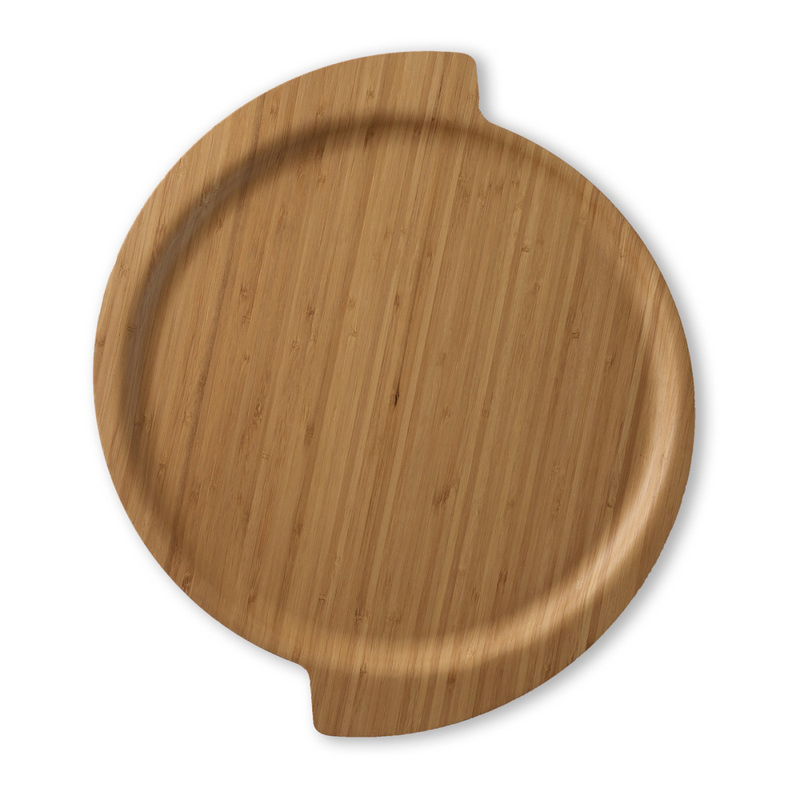 Crafted from warm, durable bamboo with two handles, this serving tray's swirling silhouette will draw focus to your carefully styled tableware. 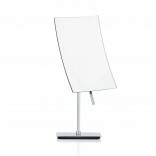 Diameter 45cm / 18", Height 1.5cm / 0.6"